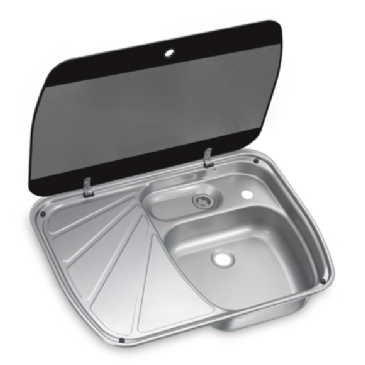 At Grasshopper Leisure, you can find kitchen sinks to suit your Caravan, Campervan, Motorhome or Boat. 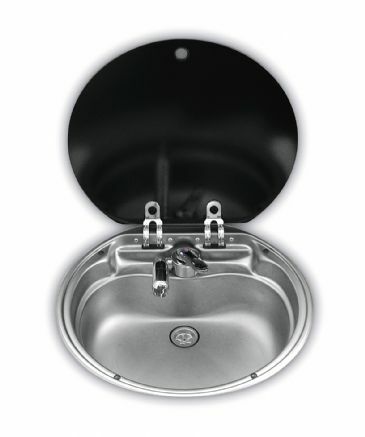 We provide different top brands in Can sinks, Dometic sinks, Smev sink & drainer and Spinflo bowl & drainer. 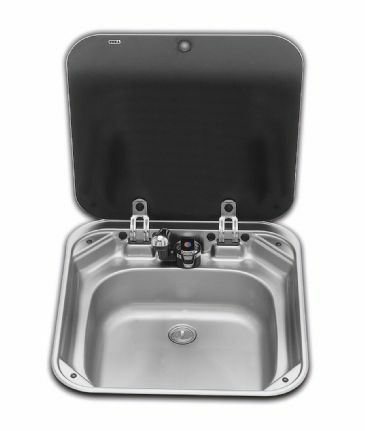 We stock a comprehensive range of kitchen unit appliances for caravans, motorhomes and campervans and many other types of recreational vehicles such as horseboxes, boats and racing trucks. 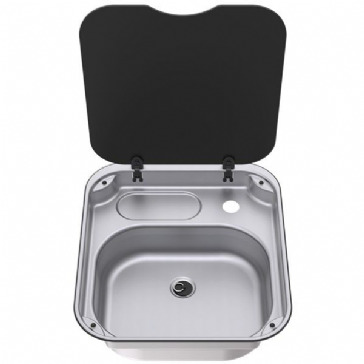 Alazia kitchen sink, Composite resin, carbon granite effect, 500mm(W) x 1000mm(L), Supplied with 1 x 92mm waste and 1 x 92mm waste/overflow kit and siphon kit (to connect the two wastes together). 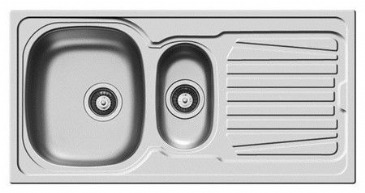 Alazia kitchen sink, Composite resin, Snow granite effect, 500mm(W) x 1000mm(L), Supplied with 1 x 92mm waste and 1 x 92mm waste/overflow kit and siphon kit (to connect the two wastes together). 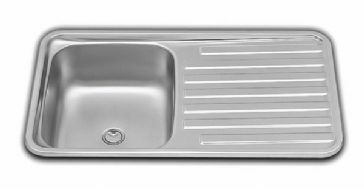 SINK MODEL LA1400 Rectangular stainless steel sink. With a history of over 30 years behind and a leading position in the supply of components to the most prestigious Italian and international shipyards, CAN entered the field of recreational vehicles in 2009. With a history of over 30 years behind and a leading position in the supply of components to the most prestigious Italian and international shipyards, CAN entered the field of recreational vehicles in 2009. 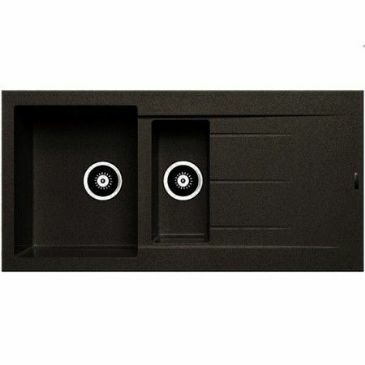 Company located in Puegnago del Garda (BS), is guided by the experience of the owner Mauro Bellini and with competence and passion by his sons Lorenzo and Fabio. 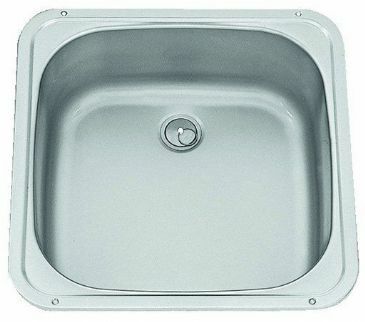 SINK MODEL LA1417 Cylindrical stainless steel sink. 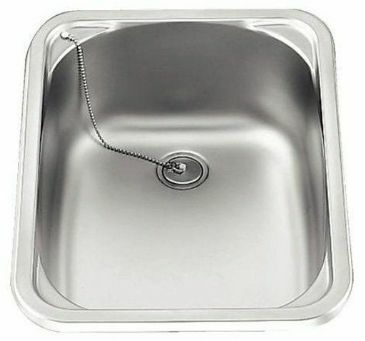 Stylish stainless steel sink. 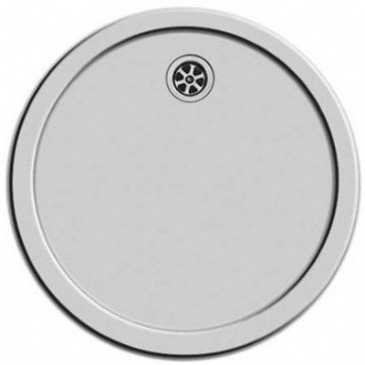 30cm diameter x 18cm deep. Waste not included. 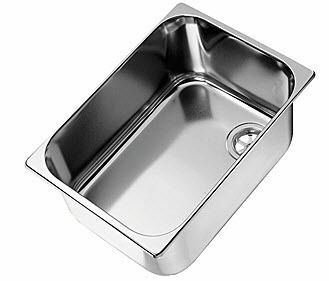 Quality stainless steel sink. (L) 35cm x (W) 32cm x (D) 15cm. Waste not included. 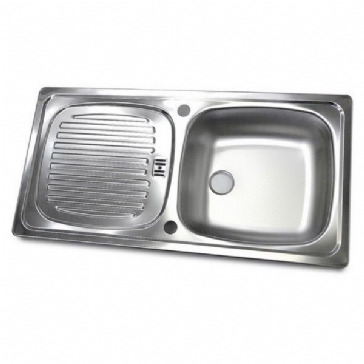 Round inset stainless steel sink, 450mm(W) x 150mm(D), with over flow and waste fitting. 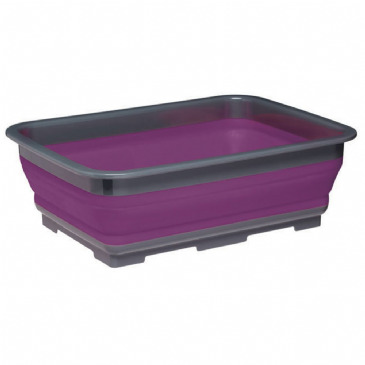 Matching drainer available (K17). 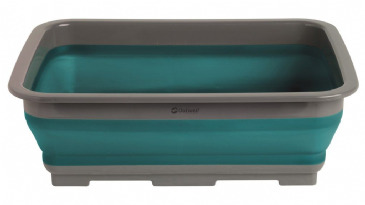 No waste included, square corners. 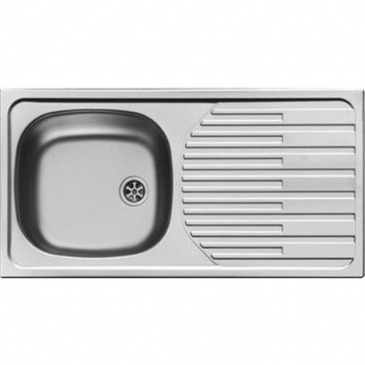 Sparta compact stainless steel kitchen sink 620mm (L) x500mm (W) with overflow and waste fitting. 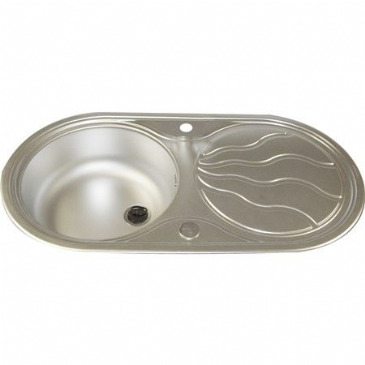 Sparta stainless steel sink. 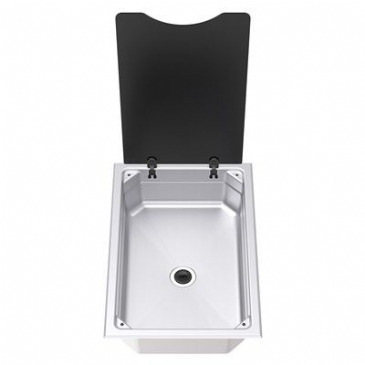 Dimensions: 790mm x 500mm, with over flow and waste fitting, Linen finish. 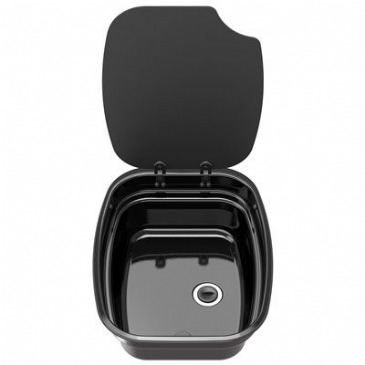 Thetford Argent enamel bowl in black, with rear hinged black glass lid. Includes siphon waste. Complete with black glass lid which is toughened. Includes siphon. 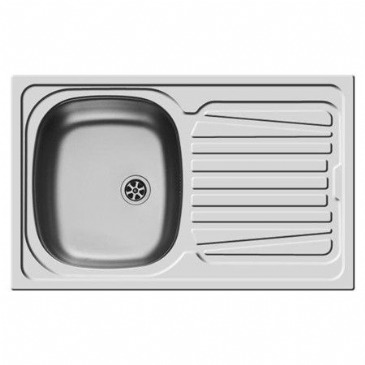 Dimensions: 630mm x 470mm. 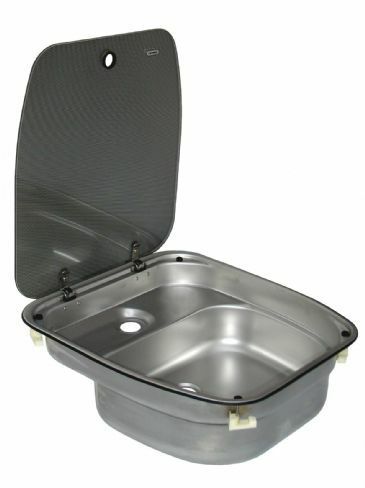 Replaces GC-159 (SSK1005). Complete with black glass lid which is toughened. Includes siphon. 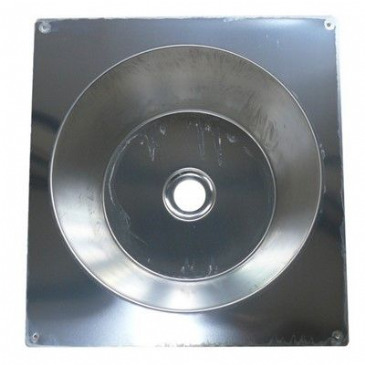 Dimensions: 630mm x 470mm. Replaces GC-029 (SSK1006). 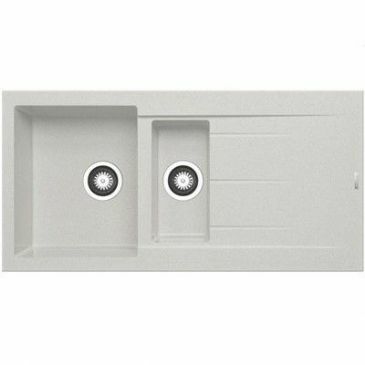 Sleek, flush-mounting sink is easy-to-install and provides an easy-to-clean counter top. 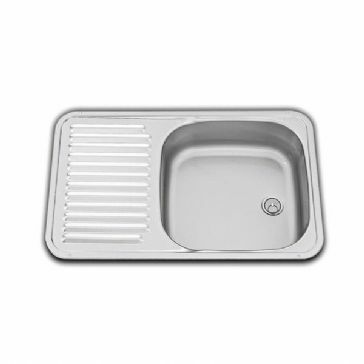 Thetford Linear rectangular bowl. 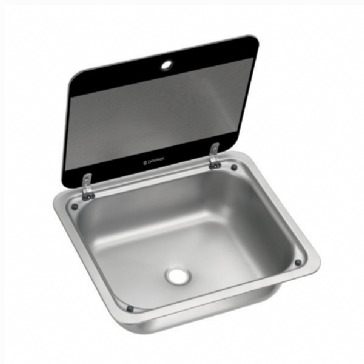 Thetford Series 22 round stainless steel basin. 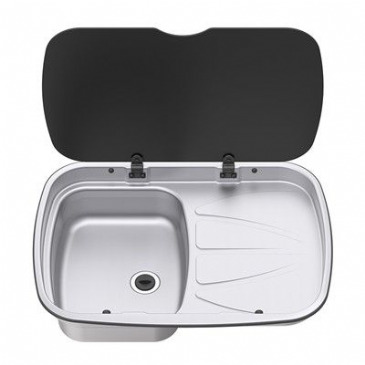 Thetford Series 34 rectangular bowl/sink in stainless steel, with rear hinged black glass lid. Includes siphon waste. 140mm x 400 x 445. Weight 2.9kg. Replaces 32744. 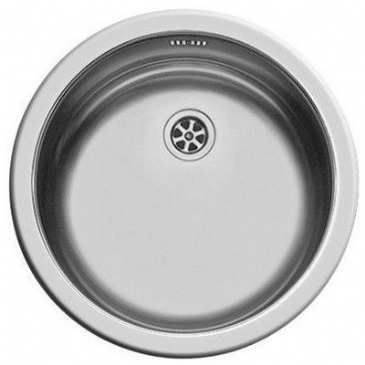 Twig linen stainless steel sink. 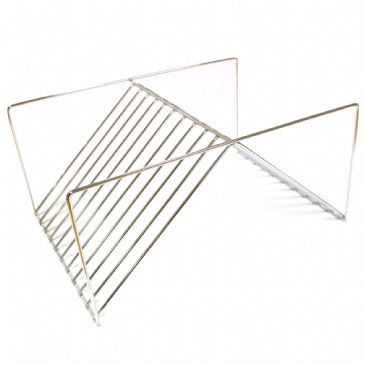 Dimensions: 850mm x 450mm. 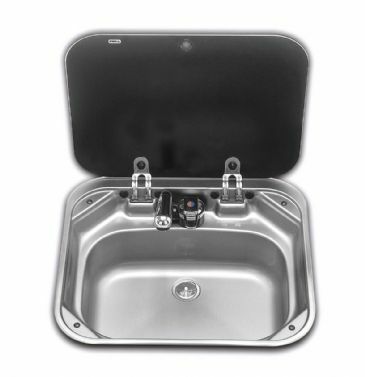 The sink has a 60mm diameter waste and comes with a full waste kit. 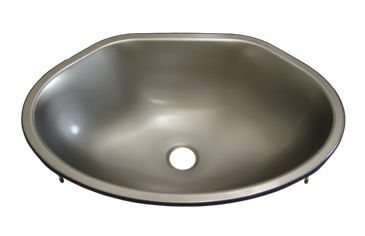 Sparta linen stainless steel sink. 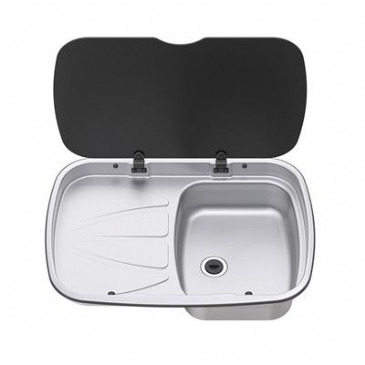 Dimensions: 1000mm x 500mm one and a half bowl (Tap NOT included).